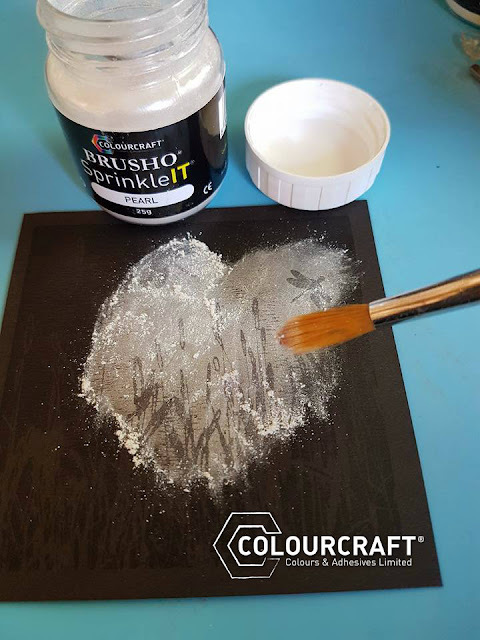 Sarah here on the blog with you all today on this special Royal Wedding Day! 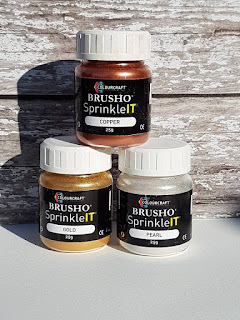 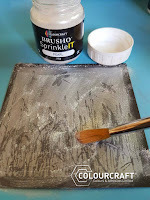 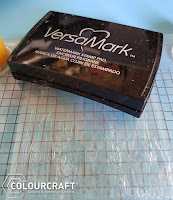 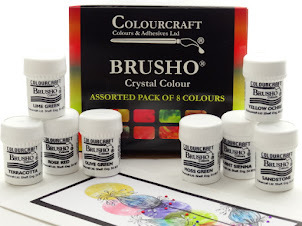 I have been experimenting with SprinkleIT all this week, seeing what it can do and the different effects I can create with it, I love this product and I have a nice and easy trio of cards to start with and they really easy to do. 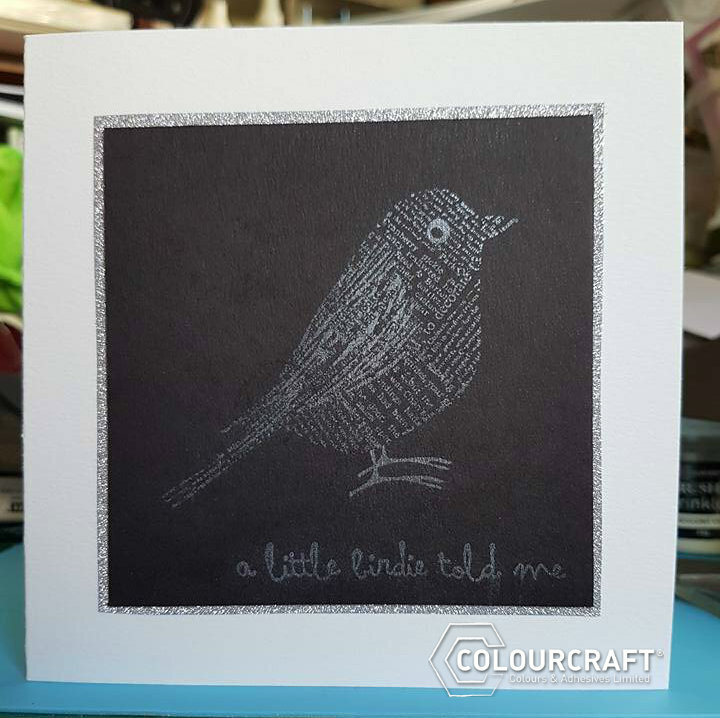 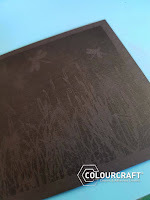 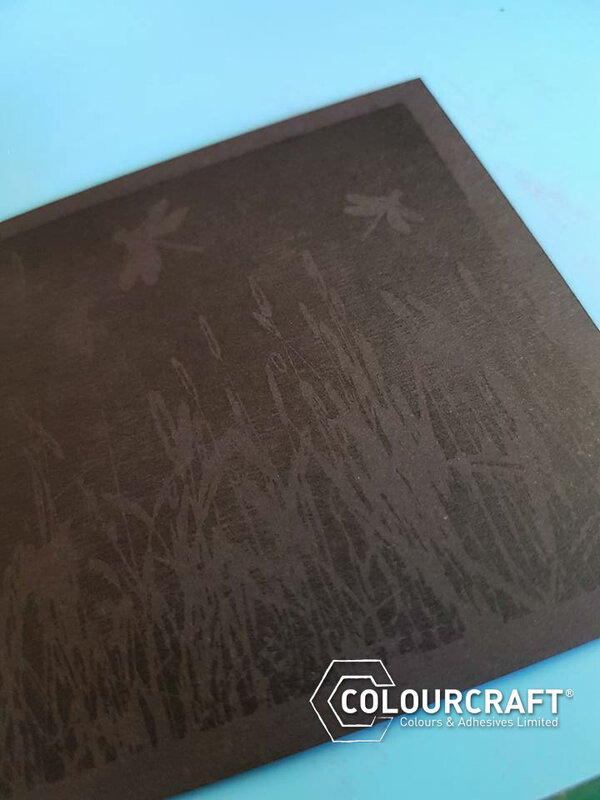 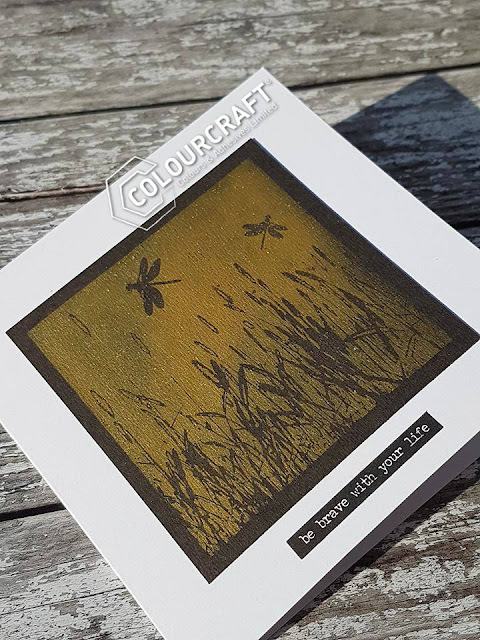 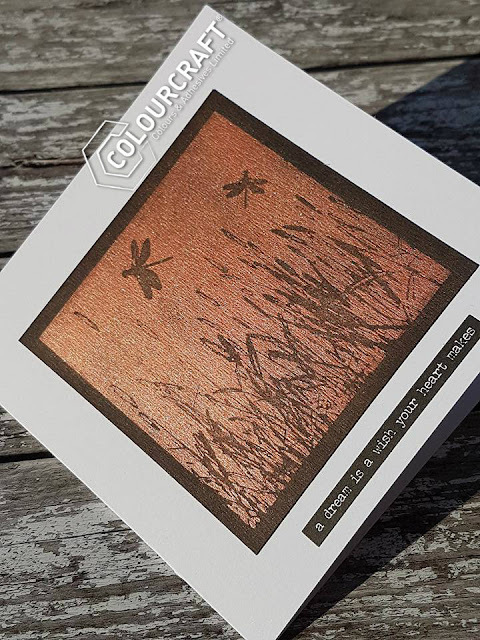 Take 3 pieces of black cardstock cut to 4" x 4" and 3 card bases 5 1/2" x 5 1/2"
I chose a silhouette stamp by Imagination Crafts of a summer meadow and inked it up well with a versamark ink pad and stamp it directly onto the black cardstock and press down well. Take a pot of SprinkleIT, I chose the colours Pearl, Copper and Gold for my cards today. 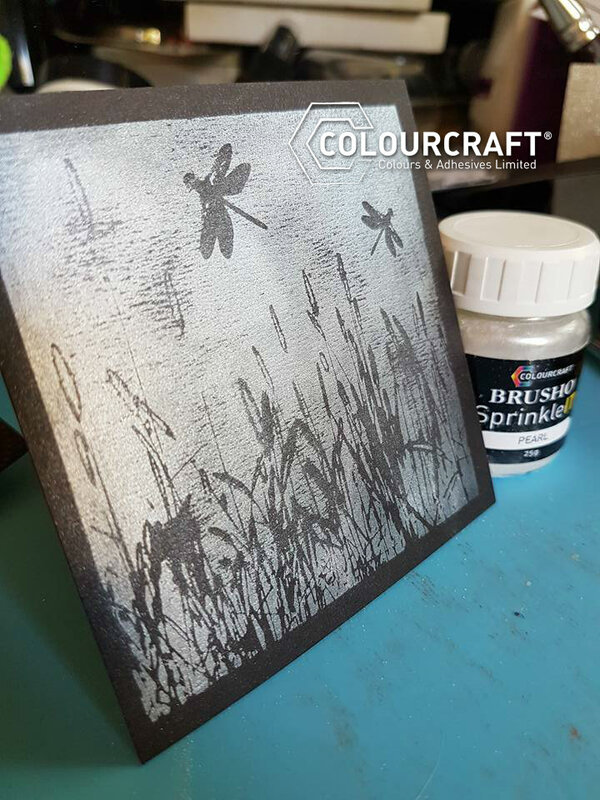 Dip a fluffy brush into the SprinkleIT and then gently pounce onto the image you have just stamped and gently work in with the brush. 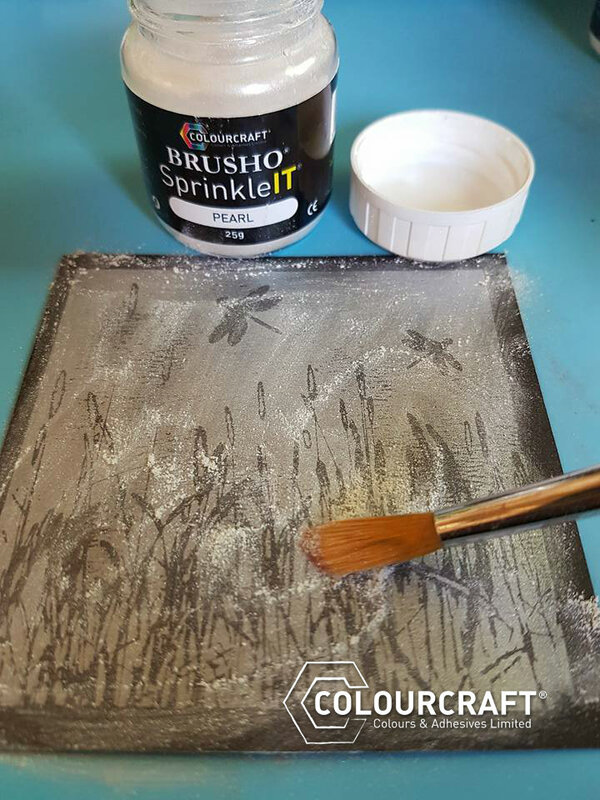 Tap off the excess and take a soft cloth and gently wipe the surface to remove the excess and clean up the edges. 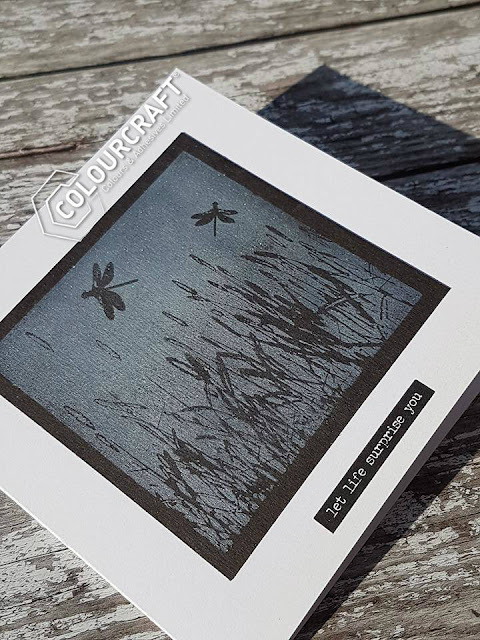 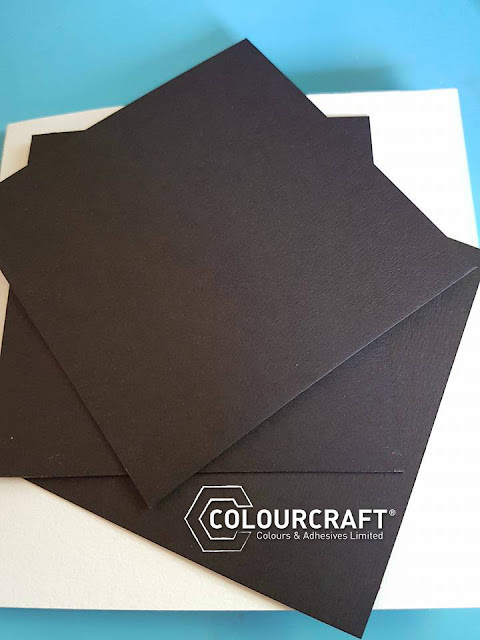 Time to assemble the cards, apply double sided tape the the reverse side of your stamped and spinkleit black cardstock, and attach to the white card base, I finished off the card with some Tim Holtz chit chat stickers and we are all done!